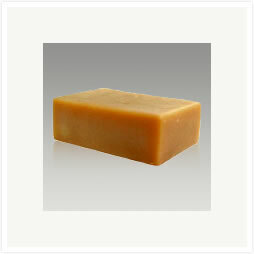 Minimum quantity for "Kakishibu soap (luxurious handmade soap)" is 1. This is the best product for people with the "old person smell," sensitive skin, or atopic dermatitis! Everyone from babies to the elderly can feel safe in using this product. It can be used for washing the entire body as well as the face. 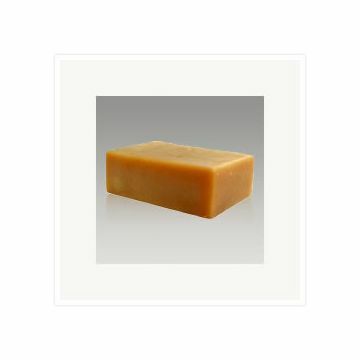 This soap will serve to retain moisture in dry areas, such as the elbows and heels. Contains high purity persimmon extract. Contains the finest olive oil.